There have been a number of important moves in the tech personnel merry-go-round this weekend. First of all it was revealed that Nvidia's director of technical marketing Tom 'TAP' Petersen is off to pastures new, the light blue pastures of Intel, specifically. 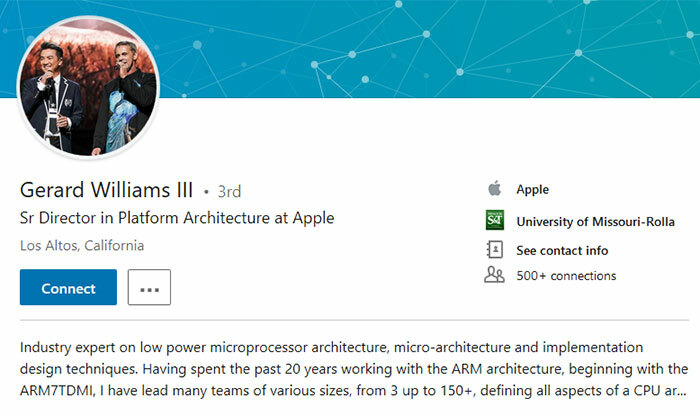 Secondly, Gerard Williams III, design lead for every Apple chip core from the A7 to the A12X, left the Cupertino-based company last month. Last but not least, Tesla lost a key electric car powertrain engineer, Michael Schwekutsch, to Apple. 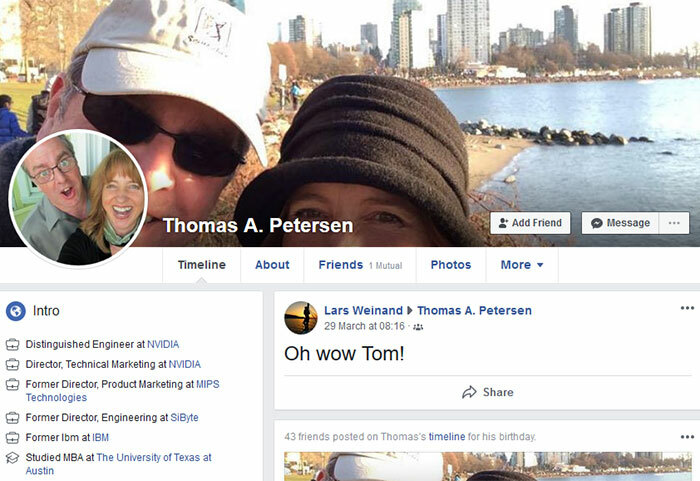 Tom 'TAP' Petersen has worked at Nvidia since 2005 and finished his tenure in the green team as Director of Technical Marketing and Distinguished Engineer. Before that Petersen worked in CPU design at MIPS, IBM, and at Motorola on the PowerPC team. Intel will be Petersen's new home, and according to Hot Hardware's sources, he will become an Intel Fellow working with the Game Experience Team. Intel is investing strongly in talent to develop and market its visual technologies segment. The exciting potential of working for a new very well funded discrete GPU player must have been irresistible for Petersen. Gerard Williams III is one of Apple's key SoC engineers. He lead the development of all of Apple's SoC from the A7, the first 64-bit chip from Apple, to the A12X, reports CNet. At Apple, Williams was the senior director in platform architecture and he has been instrumental to the firm's SoC progress for nine years. Unfortunately neither Williams nor Apple has commented on the departure, so we don't know what is next for this talented computer hardware designer. Michael Schwekutsch was until very recently the Senior Director of Engineering, Special Project Group, at Tesla. According to the source report by Electrek, Schwekutsch was the engineering lead for the development of Tesla's latest electric powertrains. Schwekutsch joined Tesla in 2015 after a two-decade career designing powertrains for the likes of BorgWarner and GKN Driveline. More recently he had worked on electric and hybrid powertrains on vehicles like the BMW i8, Porsche 918 Spyder, Fiat 500eV, and Volvo XC90. 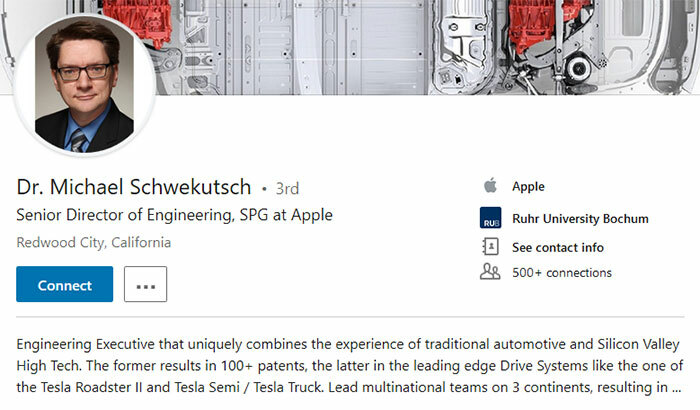 Apple's Special Project Group is Schwekutsch's new home but there is a lot of confusion about Apple's intentions with regard to autonomous electric vehicles. I wouldn't employ Gerard Williams III purely for the “I have lead many teams” on his profile. No, it's “I have led many teams”.